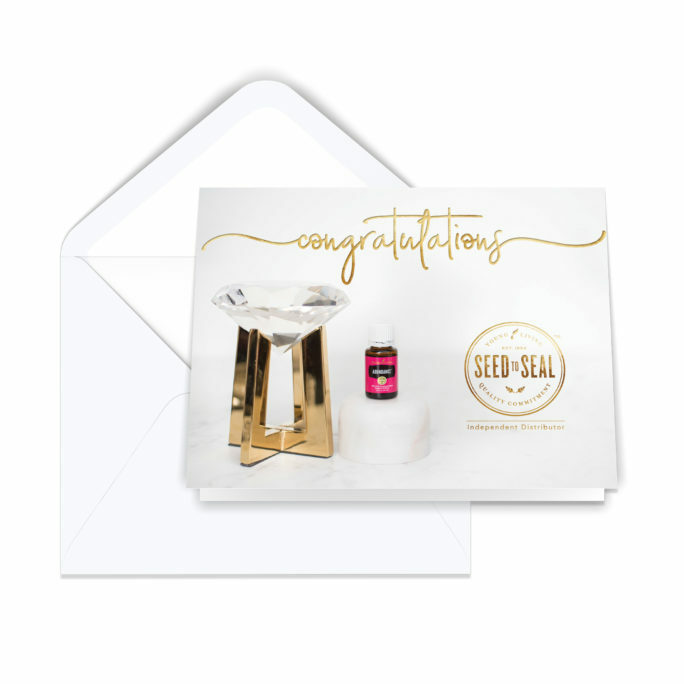 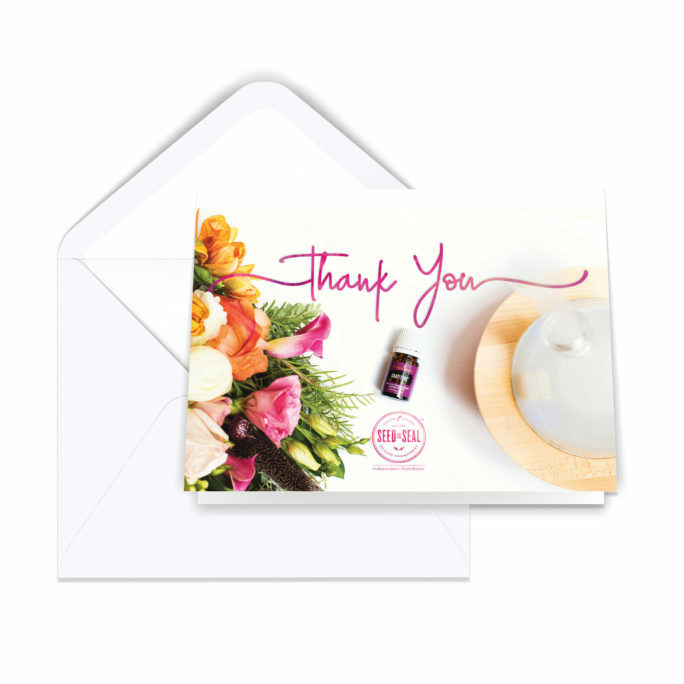 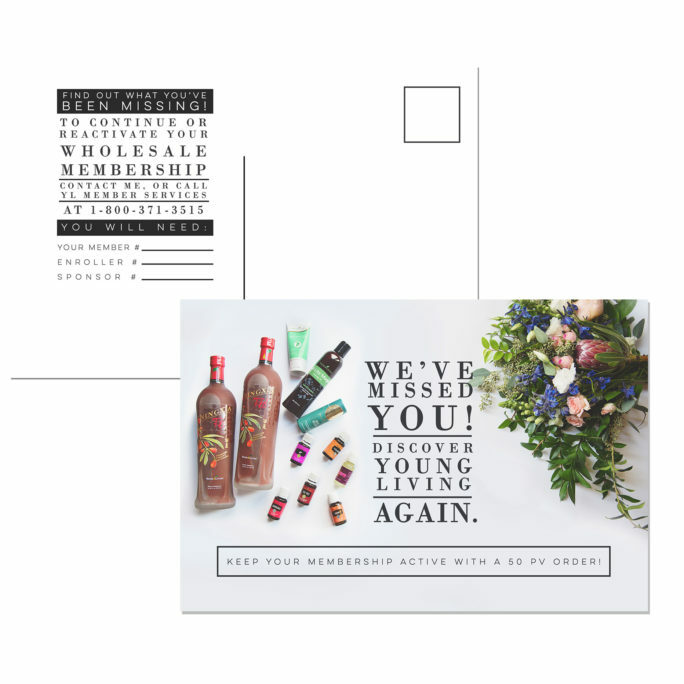 Acknowledge your new team members by sending a handwritten note to welcome them! 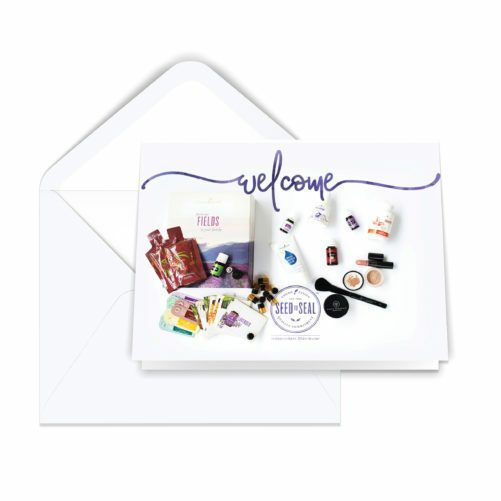 It’s a great way to add a personal touch and let them know how to reach you and about any upcoming events you have scheduled. Each set contains 15 tented notecards + envelopes, with a beautiful front design and a perfect matte interior that will make writing your thoughtful note easily and smudge-free.